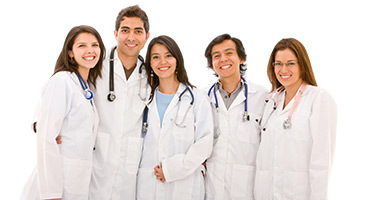 Mission Medstaff is a licensed home health care agency with the state of North Carolina. Recently accredited with the Joint Commission, we enforce the highest standards for our nursing care team and we are dedicated to providing the very best in home health care for our clients. Our dedicated skilled nursing team is passionate about providing exceptional, cost-effective, family-focused care for your loved one. Mission Medstaff is available 24 hours a day, seven days a week to ensure the highest level of client home health care services. We assist families faced with the challenges of caring for medically fragile children with complex care needs by helping them come home to an environment that is warm, familiar and nurturing. Our nursing team will come to wherever you call home to provide the health care and help you will need to regain and/or maintain your independence. We look forward to showing you how much we care about you. Mission Medstaff is hiring for RNs, LPNs, and CNAs to provide exceptional care for our clients in the state of North Carolina. We can work with your schedules for either full-time or part-time schedules. Mission Medstaff is a leading provider of home health care services in North Carolina with offices located in Charlotte, Winston Salem, and Greensboro. 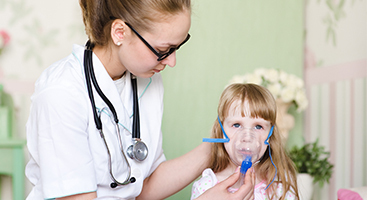 We are proud to offer specialized, highly skilled in home health care support to children and their families. To maximize our client’s recovery and quality of life, we carefully work with each client’s physician to coordinate the ideal plan of care for your loved one. 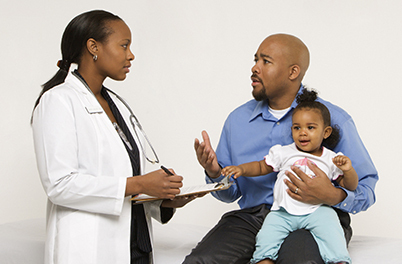 All of our healthcare professionals are both bonded and insured for your protection.